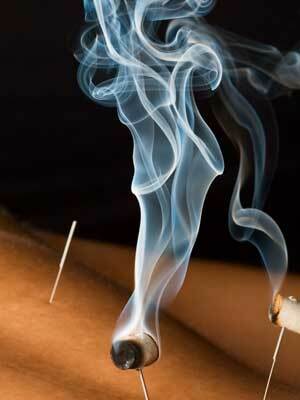 Moxibustion involves the heating of acupuncture points with smoldering mugwort herb (known as moxa). Moxibustion stimulates circulation, counteracts cold and dampness in the body, and promotes the smooth flow of blood and qi. 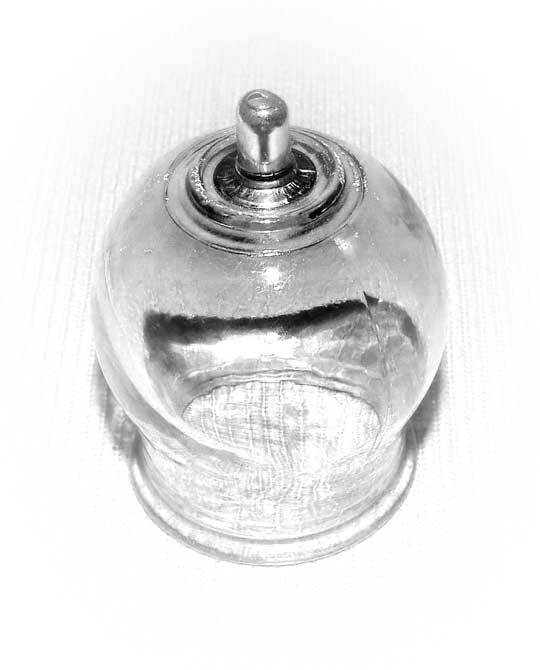 This safe, non-invasive technique may be used alone, but it is generally used in conjunction with acupuncture treatment. Do you have a serious chronic illness or just want to boost vitality? Ask about the powerful Herb Cake Moxibustion Therapy done every summer.